Out-of-favour Chelsea midfielder, John Obi Mikel has stated that Manchester United manager, Jose Mourinho is yet to lose his magic touch. The former Chelsea boss makes a return to Stamford Bridge on Sunday, but the Super Eagles captain is mystified that so many critics are writing the Portuguese tactician off in ignorance. “We are ready to face Manchester United on Sunday and it is going to be a great occasion with Mourinho being there. 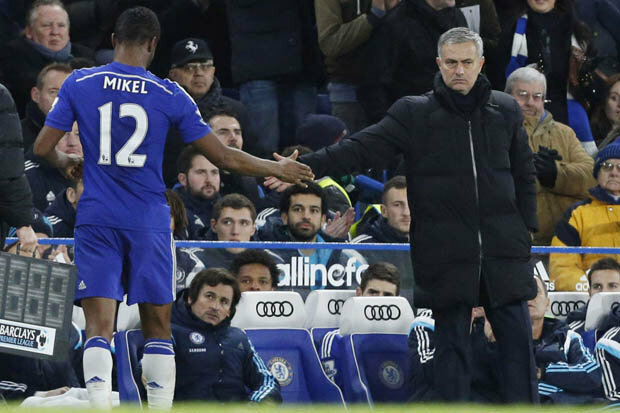 I have no doubts he hasn’t lost any of his magic, not at all,” Mikel told Evening Standard.